Composed by Antonio Vivaldi (1678-1741). Masterworks; Woodwind - D-flat Piccolo Solo. 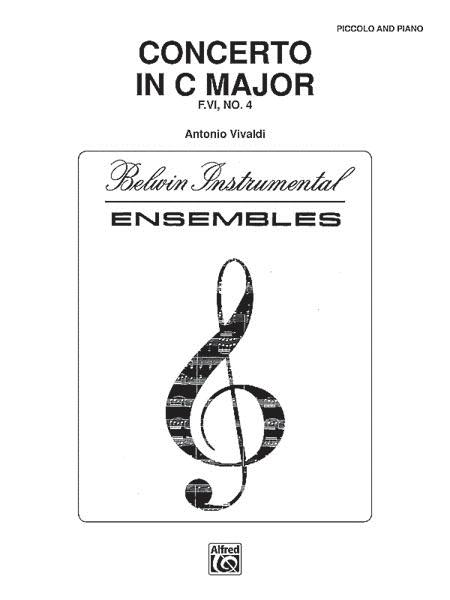 Belwin Edition. Baroque; Masterwork. Part(s). 28 pages. 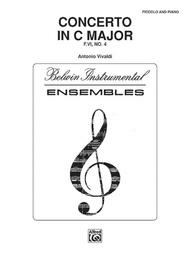 Belwin Music #00-FCS02279. Published by Belwin Music (AP.FCS02279).